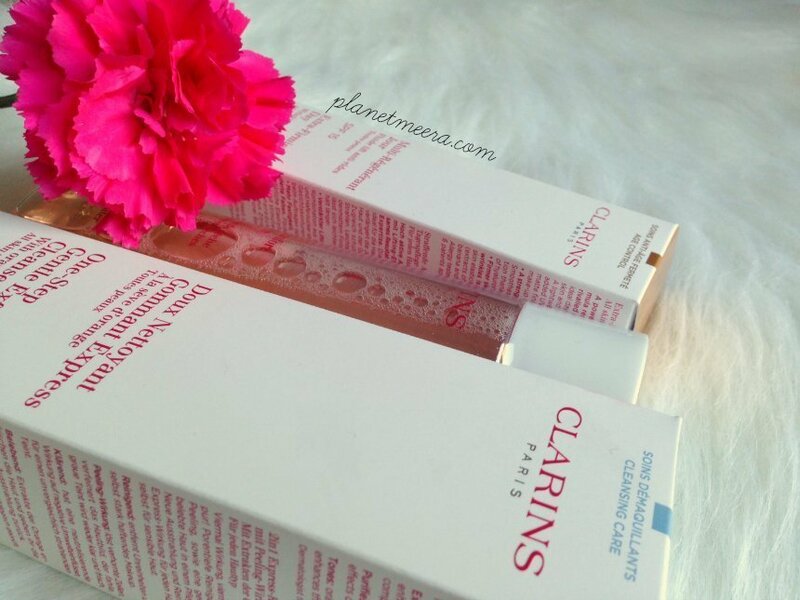 Its been at the back of my mind for a while now to treat my Mum to some Clarins skincare. She loves it a lot and so I thought it will be a nice random pressie for her. Seeing as I wouldn’t be home till June, it was just something on my to-do-list before then. Luckily when I was out shopping today, I stopped by Debenhams, and well being the “skin care nerd” that I am, I had a wander round the department. 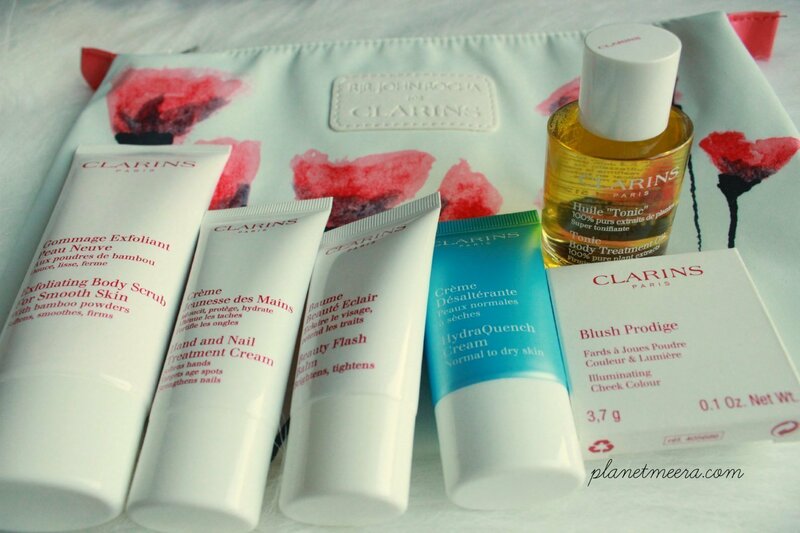 I spotted that Clarins partnered with the designer Rocha John Rocha to design this beauty bag. I know my mum will love and they were giving out free samples alongside it. So I decided to buy Mum’s pressies early. I’m not sure if this offer is for all Clarins counters in department stores, or even if all Debenhams have this offer on, but I guess it is worth a try. So basically, you get to choose 4 free products and the beauty bag with the purchase of 2 products, one of which has to be skincare. The free gift you get will look like the picture Gif below, and I got the blush for free as well. With the purchase of an extra item you get these 2 products below for free as well. It’s like a Spring ‘Christmas’ guys! I wanted a 3 step skincare regimen so I asked for a wash, toner and moisturizer. I also told the lady at the counter that my mum lives in a ‘hot weather’ country. So she recommended the cleansing water with peach extracts because it was water based hence non-greasy and it works as a good toner. The facial wash I chose also goes the extra mile of cleansing and exfoliating, removing all the nasty little friends from the skin. As for moisturizer I wanted an SPF based one and getting wrinkles out so she recommended the Extra firming day lotion. It feels very light on the skin and is good for ladies over 40! Actually I might get my mum to do a review of the products after she’s used it. It’ll be a mother-daughter blog post! If you want to read more on the products. I took the liberty of inserting links below the pictures. If you missed out on the debenhams offer or they don’t have one in your area, I found this great offer on the Clarins website! that you’re gonna love! Let me know how you get on! 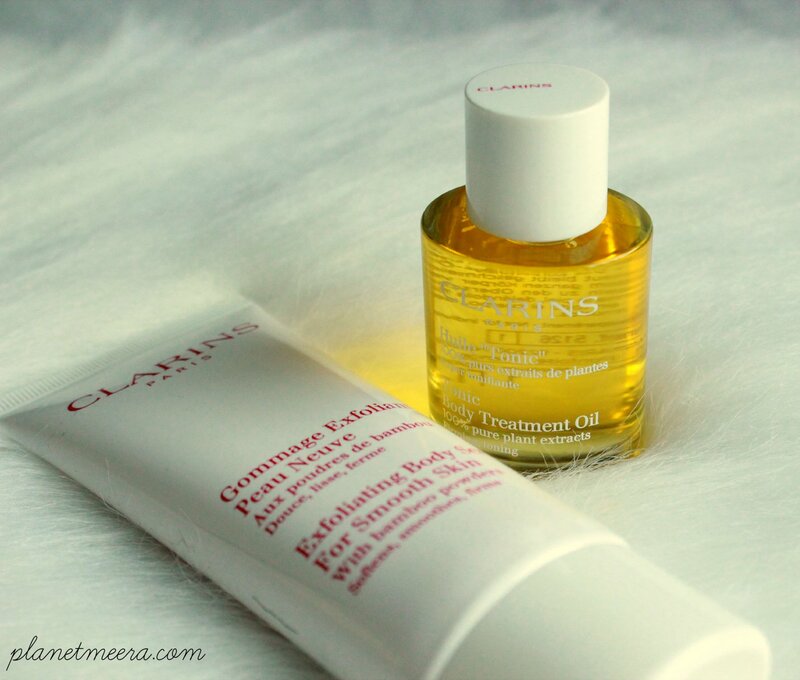 I’ve heard great things about Clarins skincare products. 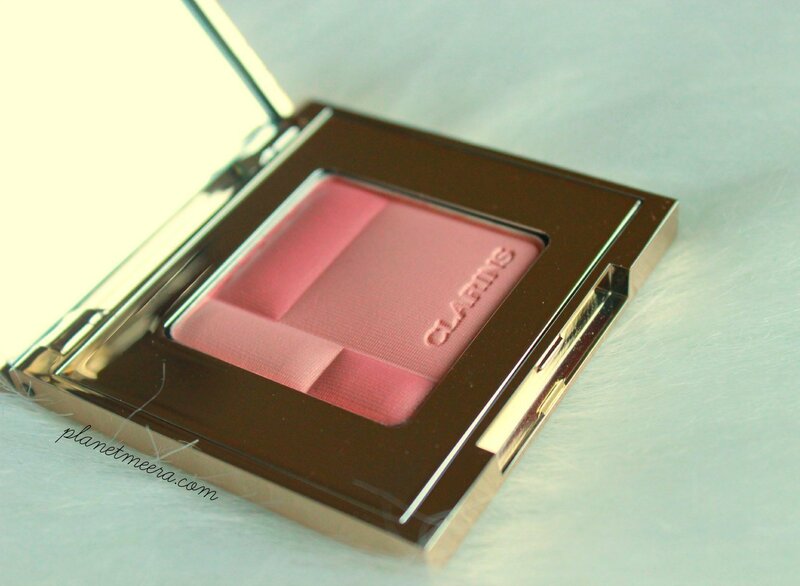 Also any of you lovely ladies tried the Clarins beauty balm? I heard it is worth a try, what say you? Leave a comment below and as always…. Cool esp when its for Mamie..